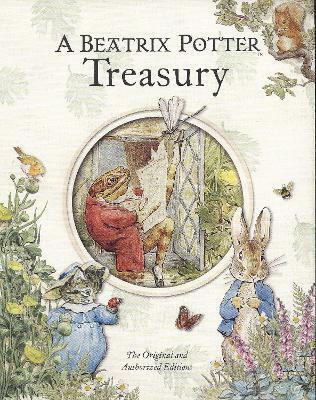 Ten of Beatrix Potter's most popular tales are brought together in this beautiful jacketed hardcover treasury. The tales trace the life of Beatrix Potter from her first publication in of The Tale of Peter Rabbit 1902 to her later tales set around her farm, Hill Top. A wonderful illustrated introduction provides background on Beatrix Potter and the people and places that inspired her writing. Beatrix Potter loved the countryside and spent much of her childhood drawing and studying animals. The Tale of Peter Rabbit, published in 1902, was her first book, expanded from an illustrated letter she had sent to a young friend. Beatrix Potter went on to publish more than 20 tales and collections of rhymes.